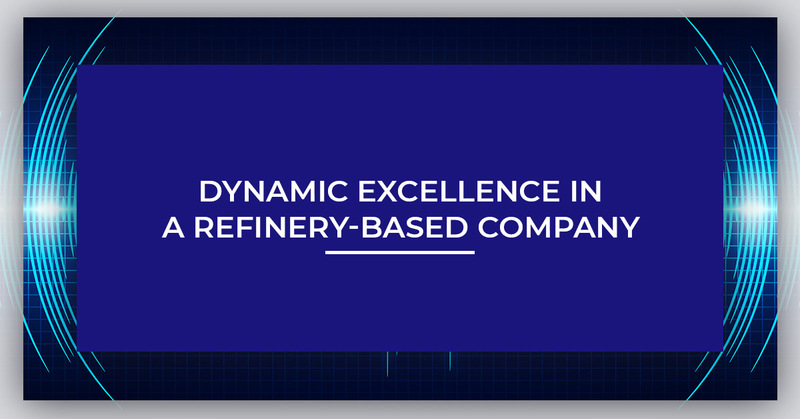 Through a highly competitive federal procurement company award process, Dynamic Excellence in Information has deployed business automation and a document control system for a Refinery-Based Company. 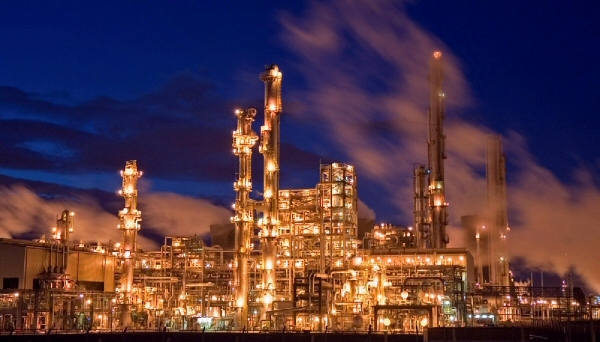 This particular refinery-based company works in both Oil refinement and Chemical refinery operations. 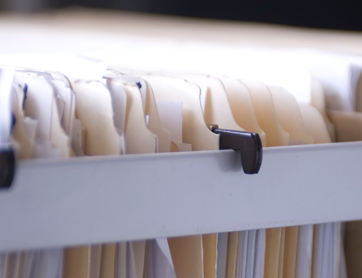 DEI was faced with the challenge of coming up with a unique solution to alleviate all document archiving, searchability, and ergonomic workflow improvements for a refinery-based company. 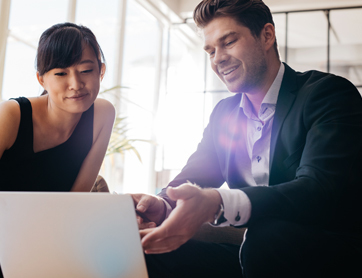 The solution also had to be integration-friendly with both SAP and Oracle/IBM ERM software applications, and it had to enable a long measure of compliance standards on data and documentation, to ease the client’s frustrations with the ever-increasing EPA and other federal regulation increases. An advanced capture product (PSI-Capture from PSIGEN) and a top-rated ECM/DMS system from Dynamic Excellence were selected to be the long-term partners of choice. 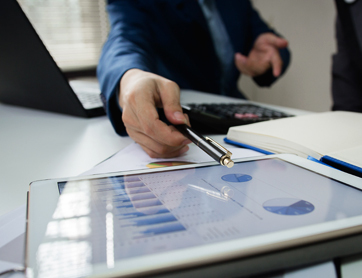 DEI enabled advanced document management tools that could non-programmatically connect to both an SAP and Oracle ERM system, and document-enable any screen those SAP or Oracle users worked in the most. With just a single hot-key click, all users could retrieve documents for viewing, right out of their ERM systems, without even having the need to go through document management system training. Documents could also be scanned using the same hot-key functionality in a quick 2-click process. Other significant requirements achieved were advanced database searching and linkages between documents from across departments from all over the refinery sites, web-scanning and secured access to documents remotely from laptop, PC, tablet, phone or other remote device, and content searching of all documents, even processed CAD design files so that engineers could find any document they need, by just searching on the most minute detail. As DEI representatives often point out, ‘Getting much more efficient and automated with your office operations is critical to your success, but reaping the increased profitability from going paperless and automated is the bigger target we never lose track of.’ Projections for this refinery site has an annual savings of over $2 million dollars per year, in wasted operational expenses, should be recovered annually by year 2 and for every year after. The Procurement Company who contracted DEI for this refinery installation, is now looking at their other clients for implementing similar solutions at those enterprise’s main hub of operations.